What was the waterfall on the northeast wall of the Pit? Posted by PitWatch | Friday, August 2nd, 2013 | FAQ, Featured, News, Science, What's in the Water? 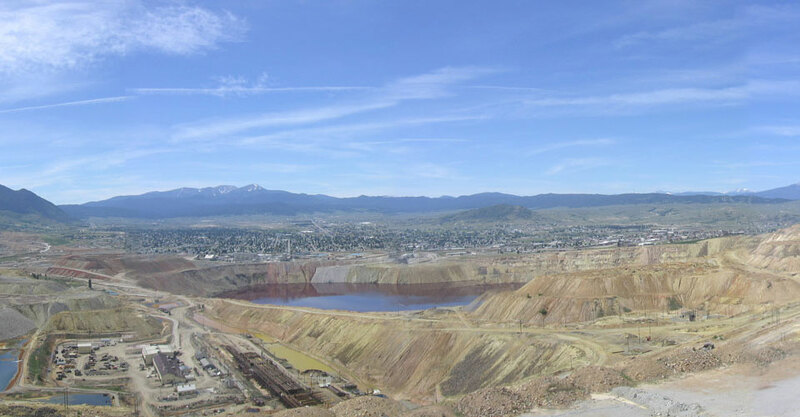 How is the Horseshoe Bend Water Treatment Plant operating? The plant treats about 3.4 million gallons of water per day. This water currently comes from the Horseshoe Bend drainage. 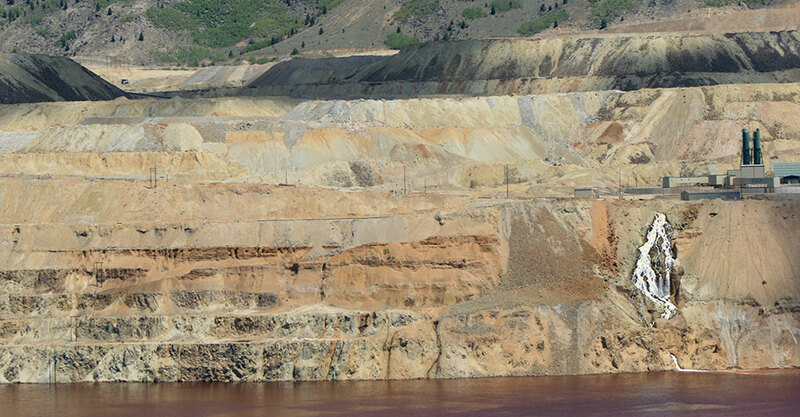 Treated water is used in Montana Resources mining operations. 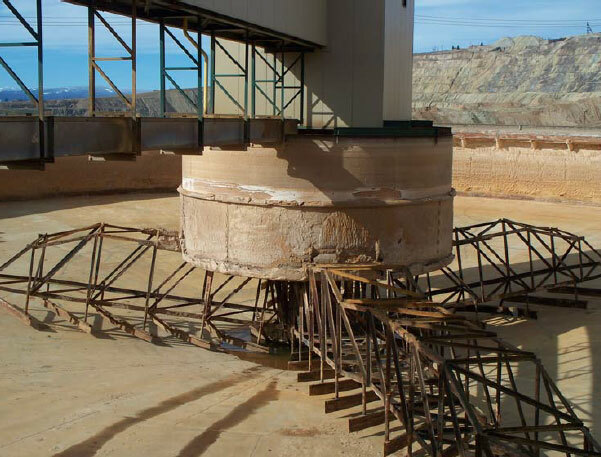 Sludge from the treatment process is returned to the Pit at a rate of 250,000 gallons per day. 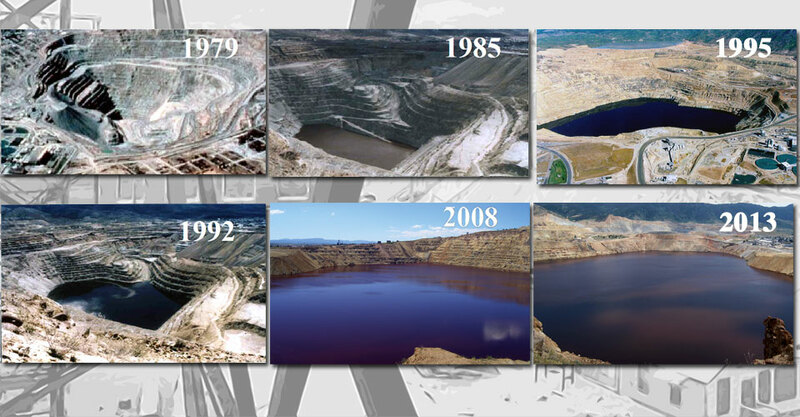 No water or waste leaves the Berkeley Pit or mine site.